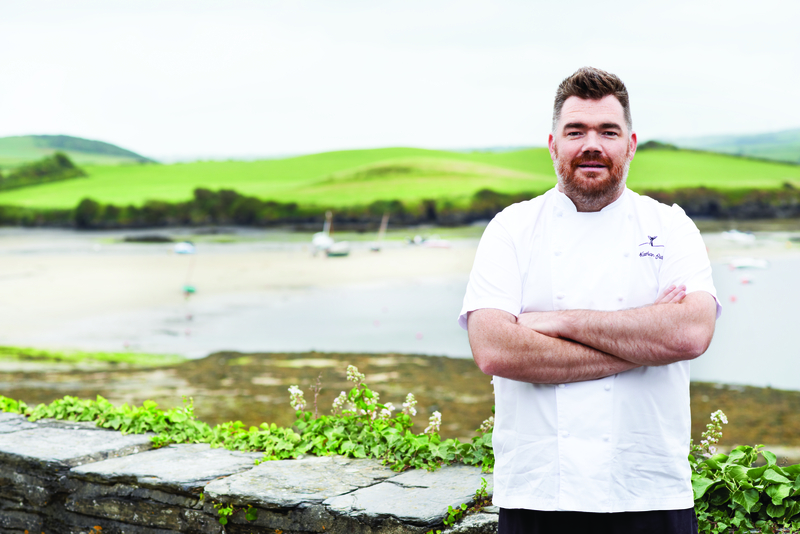 Restaurant Nathan Outlaw has retained its top spot in the Waitrose Good Food Guide. Nathan Outlaw, who has been running the restaurant in Port Isaac for the past four years following its relocation, said: “Learning that we had been placed in the top spot last year and retained a cooking score of 10/10 from the previous year was amazing, but this is just mind-blowing. “I am grateful to each one of my fantastic team for their commitment and hard work. Restaurant Nathan Outlaw embodies everything I’d want in a restaurant as a customer, and it seems that other people like it that way too! “It is no secret that we are lucky enough to have access to what I consider to be the very best fish and seafood available in the UK, all caught in Cornish waters and I also have a network of wonderful producers and suppliers, all of them local to the Port Isaac area, without whom I wouldn’t have the raw ingredients so essential to my cooking.